In the same spirit than the 1st edition of the mini-school which was held in Paris in January 2017. See also the 3rd edition of the mini-school, June 2019, Paris. 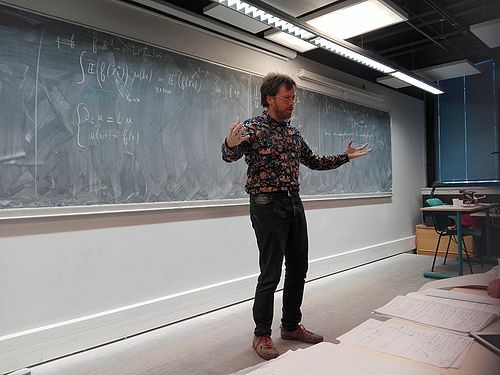 The lectures delivered are intended to be of interest to any person working in the field of electronic structure theory and willing to discover or deepen the mathematical aspects of the methods. Master and PhD students, post-docs and any academic are welcome! 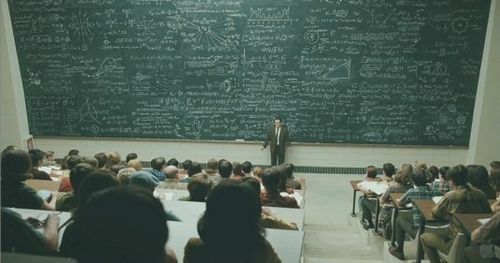 To provide a detailed presentation of subjects, we have chosen to give a good amount of time to each lecturer. The mini-school will thus involve only two lecturers over a three-day period. 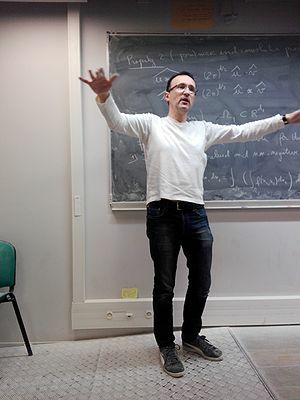 1) Stochastic methods for electronic structure theory and molecular dynamics (9 hours) by Tony Lelièvre, Ecole des Ponts and INRIA, Paris, France. - Introduction to stochastic models and numerical methods: Random variables, Monte Carlo methods, Markov chains, Stochastic Differential Equations and links with partial differential equations, Quantum Monte Carlo, etc. - Applications to molecular dynamics: Free energy calculations, Simulation of rare event, Accelerated dynamics, etc. - Applications in physics and chemistry: electrostatics, linear response theory, Green’s function methods, etc. - whether you are a CNRS staff (permanent or non permanent). To facilitate the participation of young researchers, no registration fees will be asked. Warning: the maximum number of participants will be around 50. The mini-school will take place on the Jussieu campus of Université Pierre et Marie Curie (UPMC), 4 place Jussieu, 75005 Paris. Subway (Metro) lines 7 or 10: get off at "Jussieu" station. From the main entrance of the campus, go to Tower 16. Take the stairs or the elevator to the third level. Find corridor 15-16, and then the room 309. This is the seminar room of Laboratoire Jacques-Louis Lions. Each day, lunch buffet will be offered to all registered participants to the mini-school (see the list of registered participants on the page List of registered people). Both Paris-Charles de Gaulle (CDG) and Paris-Orly international airports are connected to the center of Paris by RER (fast regional railway) or coaches. The RER is connected to the subway (Metro) network. It costs about 10 euros to go from either airport to the center of Paris and it takes about one hour. For more information, check the Paris airports website. From the airport take RER line B. Stop at "St-Michel-Notre-Dame" station. Take subway line 10 direction "Austerlitz" and stop at "Jussieu" station. From the airport take the monorail "OrlyVal" to "Antony". Take RER line B. Stop at "St-Michel-Notre-Dame" station. Take subway line 10 direction "Austerlitz" and stop at "Jussieu" station. All the railway stations are in downtown Paris and are connected to the subway network. For train reservation, check the SNCF web site. From any train station follow the sign "M" to the subway. For more information on the RER, Subway and Bus systems, check the RATP web site, and in particular the Subway and RER map. Dernière modification de cette page le 6 février 2019 à 13:53.